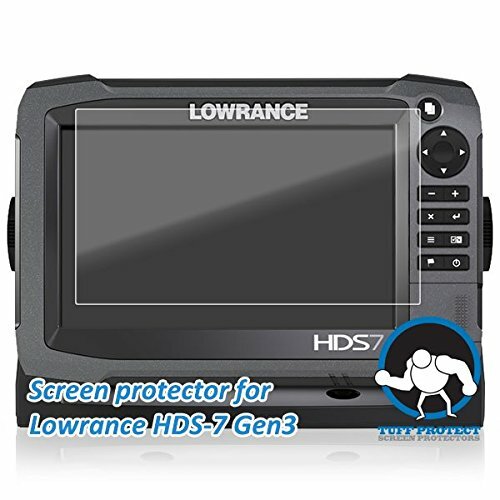 ***PLEASE NOTE*** The manufacturer Lowrance DOES NOT Support the use of Screen Protectors on their devices. We have had customers that have had issues with the touch screen not working when using this Screen Protector on their HDS 7 Gen3 unit BUT we have also had customers use it with no problems at all, in fact say how great it works. On the units we have tested it has worked with no issues. If you purchase this item and you DO have an issue with your touch screen not working, please let us know and we will issue a refund for your order, that way there is no risk to you. 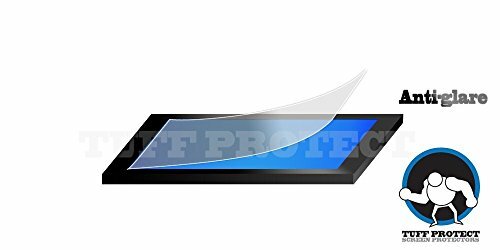 Tuff Protect Screen Protectors guarantee our Screen Protectors for life for any issue, this also includes any issues with installation, size or fit. Just let us know and we will send you out a replacement completely free of charge. We stand by our products and pride ourselves on customer service and will work through any issue and never leave you hanging. 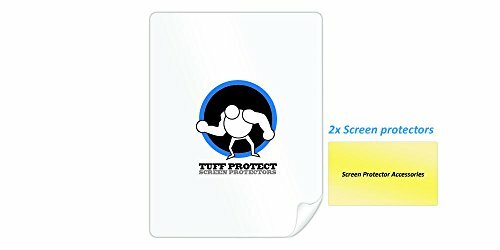 We cut all of our Screen Protectors right here in the USA. So your order will usually ship the same day if it is placed before 1pm on Weekdays or the next day if its past 1pm. Orders placed after 1pm on Fridays will not ship until Monday unless of course Monday is a holiday then it will ship the next business day. Clear option is also available. Please contact us for details. Package content: 2 screen protectors, 1 Squeegee card, installation instructions and a micro fiber cleaning cloth.